It may be a vague vision in your mind, a great idea you saw online or a photo carefully torn from a home improvement magazine. However you came upon your remodeling idea, we can help. Allure Home Improvement & Remodeling, LLC specializes in turning visions into realities for homeowners looking to update or remodel a Redding Ridge bathroom, kitchen or other part of your home. 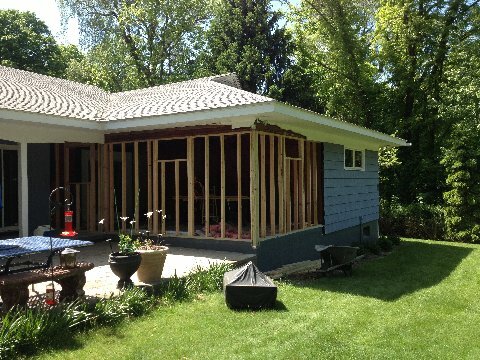 Allure Home Improvement & Remodeling, LLC is well versed in the local building codes and regulations needed for remodeling in Redding Ridge. Let Allure Home Improvement & Remodeling, LLC's design experts create the plans for remodeling and construction. Call Allure Home Improvement & Remodeling, LLC to design your next Redding Ridge home remodeling or construction project and you will receive a professional and time-tested experience from start to finish. We'll meet with you to discuss your vision for your new space, whether you are looking to update your kitchen, your backyard, or update your Redding Ridge bathroom. We'll then take the necessary measurements and return with a detailed estimate of cost, materials and time. 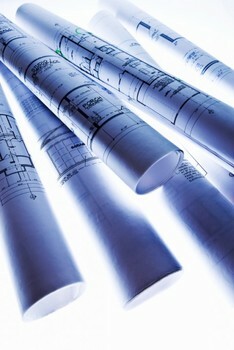 Our Redding Ridge remodeling plan designer will be accessible to answer all of your questions along the way. Once trusted to devise your Redding Ridge remodeling design plan, Allure Home Improvement & Remodeling, LLC will quickly return to you with a detailed design. Next, we'll sit down you at your convenience to review the plan and answer any questions you may have. Your Redding Ridge remodeling project deserves the prompt, professional attention that Allure Home Improvement & Remodeling, LLC gives to each and every job, regardless of size and scope.